With police forces and local authorities adding CCTV requirements to most licences many event organisers find themselves exploring CCTV for the first time. This article covers some of the advantages of deploying CCTV systems as part of our service highlights series. 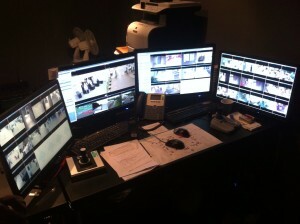 A psychological advantage of CCTV systems is one of perceived safety. Attendees feel safer at large events when they know that CCTV cameras are securing an area especially those with children or who are new to events. Contact our team now to find out how CCTV systems can give you the operational control and security your event requires.